St. Joseph is home to over 75,000 residents and is nicknamed “St. Joe”. There are numerous opportunities where you can use out-of-home advertisements to grow your business. The first opportunity is Missouri Western State University, home to 6,000 students, all of which are potential customers waiting to see outdoor advertisements of your business. 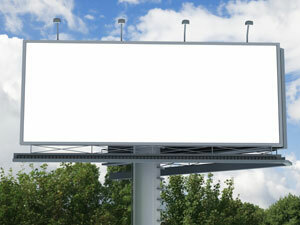 Target your audience with outdoor billboards in the city’s two parks Krug Park and Hyde Park. The highways and roadways servicing St. Joseph also provide advertising possibilities to generate high traffic expsoure of your business.